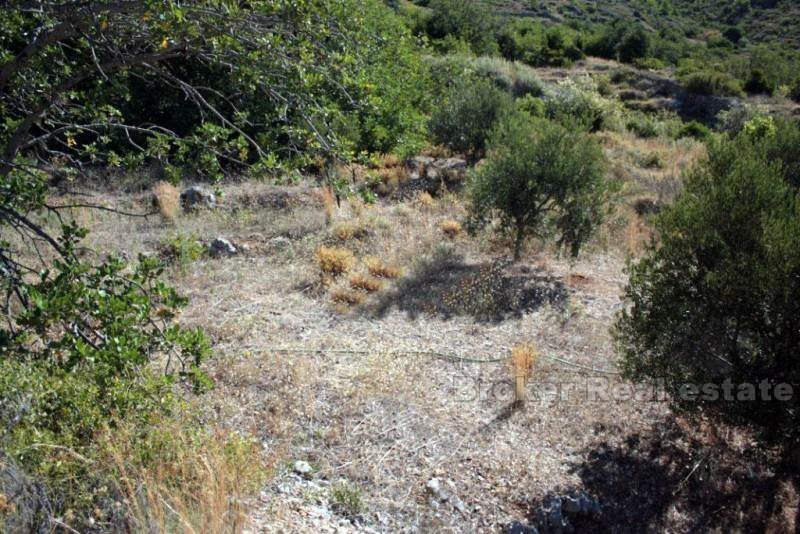 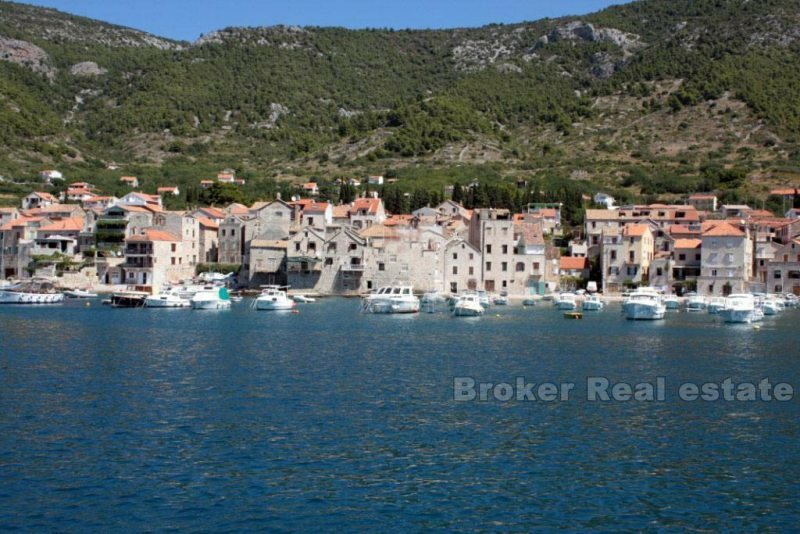 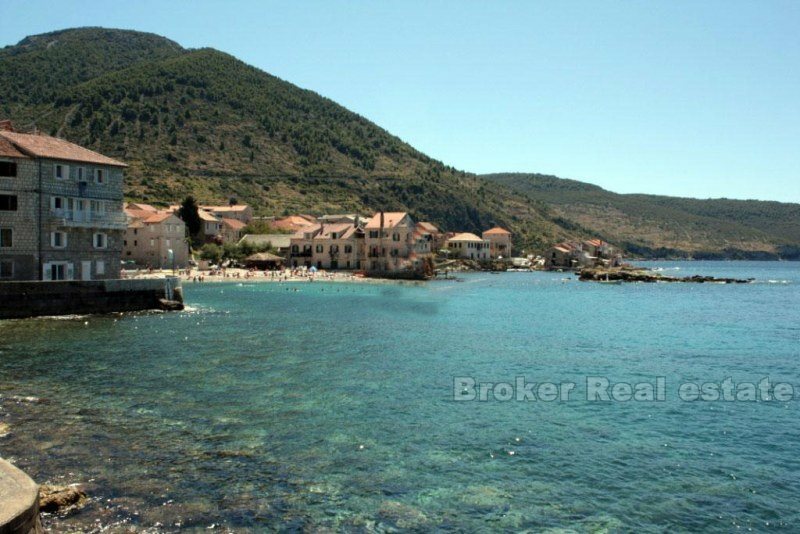 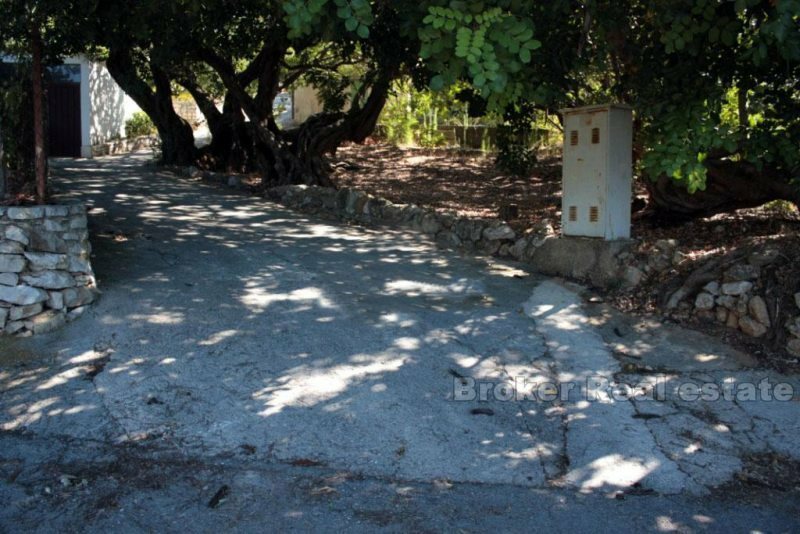 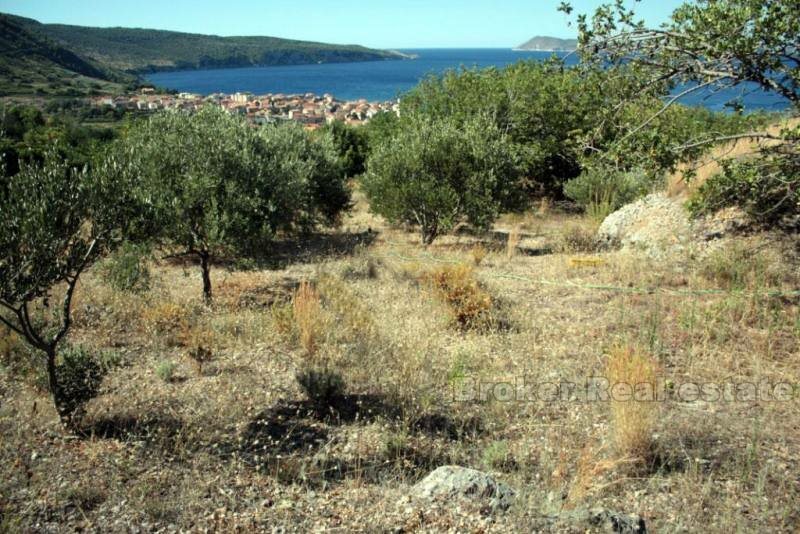 Building plot on Vis away from the town center and the sea about 150 meters. 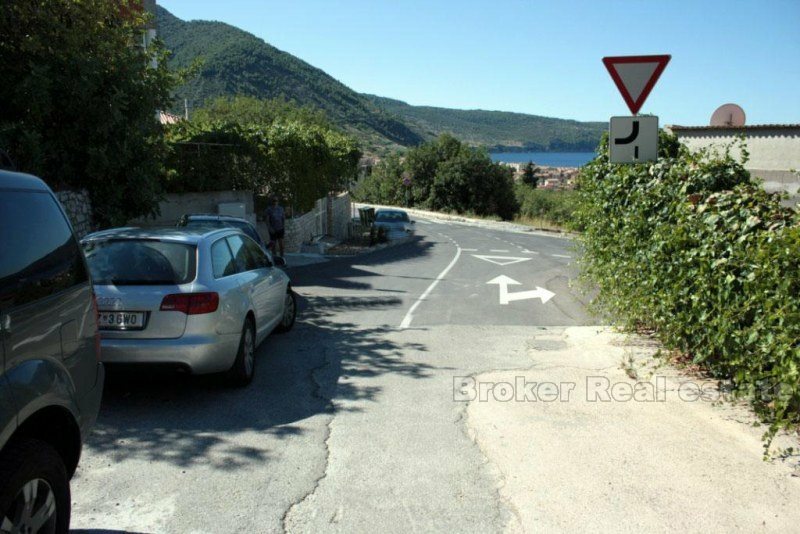 The land is located in the elite part of Vis along the main road. 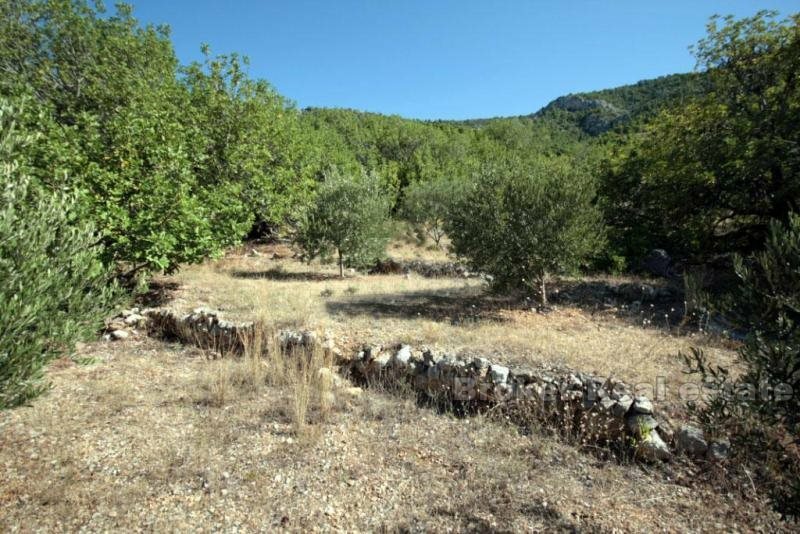 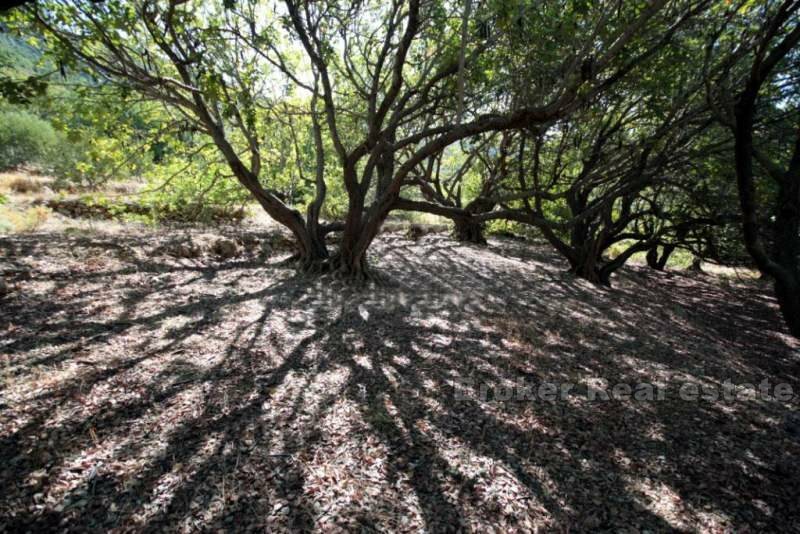 Option to purchase an additional 800 m2 of building land.